Although our wine regions may be considered ‘youthful’ in Old World terms, what South Africa lacks in antiquity it certainly makes up for in innovation. 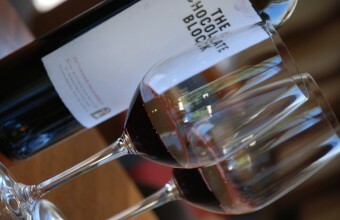 Our winemakers are consistently experimenting and, much to our delight, keep us on our toes with new innovative blends. 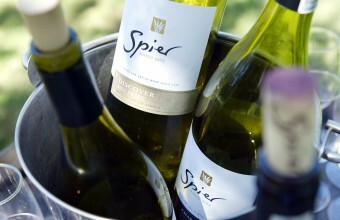 In our MD’s humble opinion, our Chenin-based blends can rival the very best in the world, both New and Old. 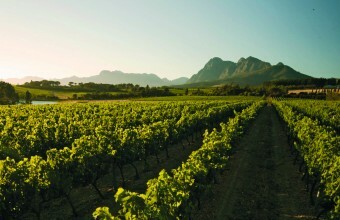 On arrival in Cape Town so many of our international clients inevitably head for the Winelands and are particularly drawn to the town of Stellenbosch. 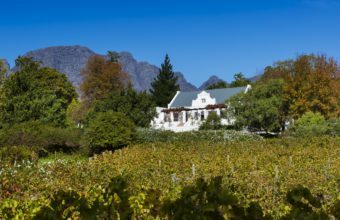 When a large group of international visitors arrived in Cape Town for a family reunion they were desperately keen to see and experience the famous Cape Winelands that they had heard so much about. When our Shiraz loving MD Richard Holt wants to stock up on some of his favourite tipple, one of the first places he heads for is the historic Hartenberg Wine Estate, which is situated on the outskirts of Stellenbosch. Last week we featured a post where we asked various Cape Town personalities and industry colleagues in “the know”, if they were stopped in the street and asked by a tourist to recommend just one wine estate to visit whilst they were in Cape Town, which one would it be and why? 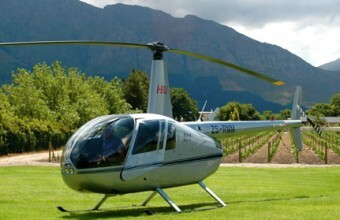 Only time to visit 1 wine estate whilst in Cape Town? This time around we asked the wine & food aficionado’s, rock stars and the “who’s who” of Cape Town to give us their favourites! We know that our many visitors to Cape Town want to taste some of the regions famous wines during their stay, but with so many other attractions to fit in and over 500 different wineries to try there is often little time to really get to grips with some of the best wine experiences. An inspiring visit to the Jorgensen distillery, located in Wellington in the heart of the Cape Winelands. 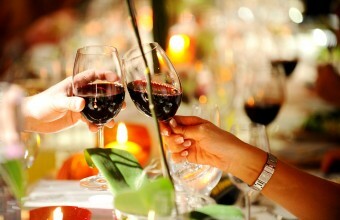 Time Only to Try One Wine Estate – Which One Should It Be? 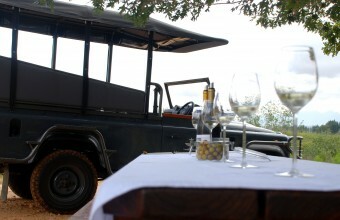 We asked our team to recommend to our customers just one wine estate to visit whilst they were here. Which one would it be and why? 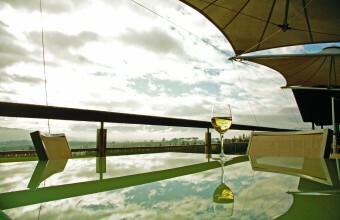 Richard Holt – our inhouse wine fanatic/fundi and Travel Concepts Director recently visited Constantia Glen wine estate. This is what went down – according to him! 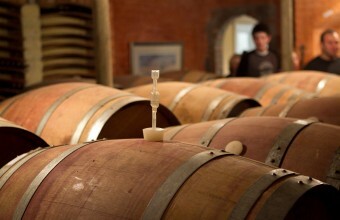 The good ones were serious wines, complex, dense and spicy and had spent some quality time in French oak. 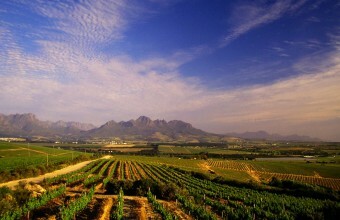 For those who are keen to avoid the tourist masses and venture off the beaten track in search of a different wine tasting experience, there are some real hidden gems to be found in the winelands of the Western Cape and one of our particular favourites is the Elgin Valley. 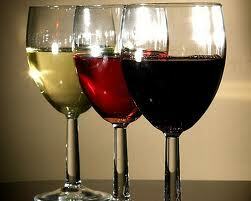 “Under the influence” literally – A wine tasting with a difference! White pepper, linoleum, nail polish and wait for it…sweat!!! Just a few of the bizarre aromas of some of South Africa’s increasing famous white blend wines, this according to the 30 guests (including me), who attended the latest tasting evening from Cape Town based wine company Under the Influence. The wines of the Waterford Estate near Stellenbosch are amongst our very favourites but recently wine maker Kevin Arnold has taken the wine tasting experience to a brand new level and he recently invited us to join him on his new “wine drive safari”.